It’s coming back again! 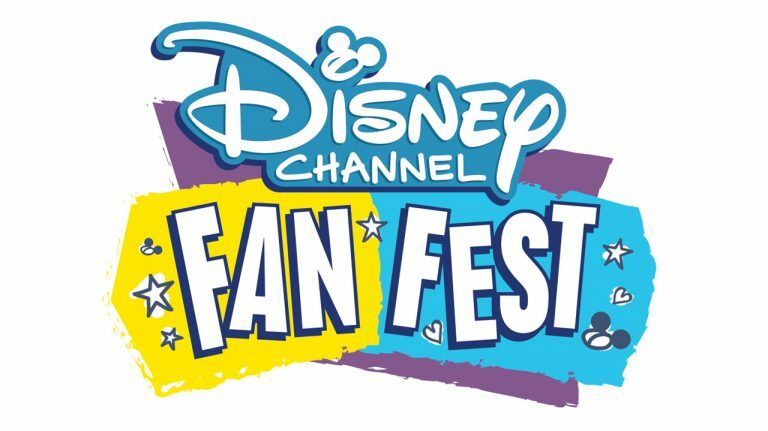 If you have a fan of the Disney Channel in your household, then you are absolutely going to want to make sure to visit Disney California Adventure on April 27 for Disney Channel Fan Fest. Fans who attend the event will be able to enjoy live, interactive main stage sessions, Q&A, musical performances, presentations by talent and creators from Disney Television Animation, sneak peeks from the highly anticipated Disney Channel Original Movie, “Descendants 3,” and meet-and-greets. For those who are looking to meet their favorite Disney Channel celebs, there will be a wristband distribution at park opening on a first come, first serve basis, while supplies last. For those who can’t make it to the event, the Fan Fest main stage events and the cavalcade will be live-streamed on DisneyNOW, Disney Channel YouTube and Disney Channel Facebook. Oh and make sure you use the#DisneyChannelFanFest.